A little Star Spangled Banner vibe found on the August issue of Elle UK. 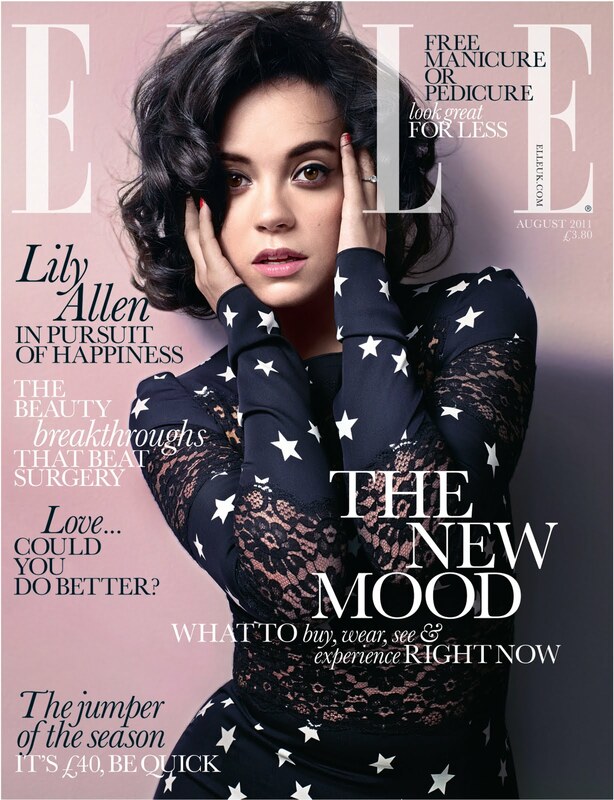 All Lilly Allen fans, check out her exclusive interview with Elle UK in the August issue hitting news stands this month. 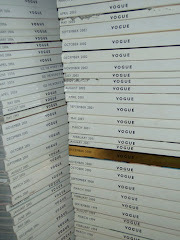 Plus, take a peek Lilly's clothing line when it drops August 15th via Lucy in Disguise.